The Recipe: For a fun treat for kids (maybe) and grown-ups (for sure), hollow out soft pretzel sticks from Trader Joe's and stuff 'em with hot dogs. 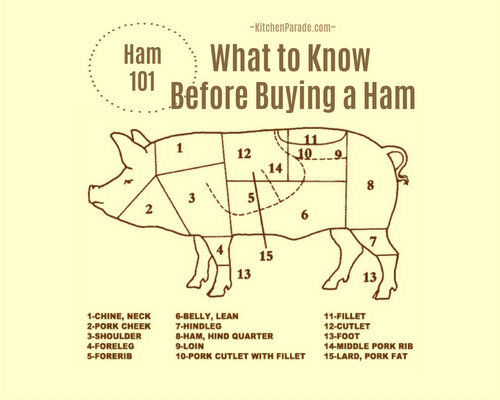 A great make-ahead, on-the-run sandwich for parties, tailgaters, campers, hunters. But the Pretzel Wurst at Big Red Kitchen caught my attention. Wow, what a notion, make-ahead hot dogs! But the big kids aka adults, ages not-sayin' to not sayin', loved them! 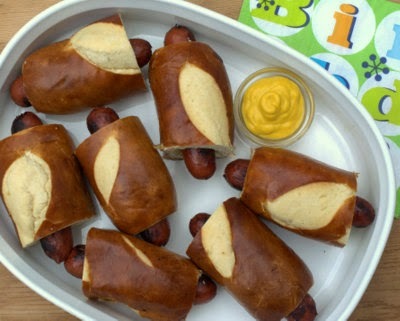 So forget the kids, feed 'em hot dogs and save the Fun Pretzel Roll Hot Dogs for everyone else. They'd be perfect for tailgating, a Halloween party, family movie night, in a few weeks, during football playoff and Superbowl parties. I even sent a big bagful to Colorado for a gang of elk hunters. ALANNA's TIPS At least at my nearby Trader Joe's, Soft Pretzel Sticks are not with the other breads but on a display stand near the check-outs. Nobody wants that much bread, that's why we decided to cut the Pretzel rolls in half, better for dipping the hot dogs in a little mustard, anyway! But now that I look? The nutrition information says that one Soft Pretzel Stick is – um, yeah, get this – "two" servings. We experimented with toasting the ends of the pretzel rolls, that just dried up the bread. For serving, you might look for those foil squares to wrap around the bottom half. PRETZEL ROLL Cut a thin slice off each end. With a grapefruit knife, a paring knife or something similar, hollow out the center of the pretzel roll, reserving the centers for another purpose or discarding. Cut the pretzel roll in half crosswise. HOT DOGS Meanwhile, cook the hot dogs in a skillet. When they're cool enough to handle, stuff into the pretzel roll, you might need to hollow out the pretzel roll a little more. Dig in! TO WARM IN OVEN Collect in a baking dish, cover with foil and refrigerate until ready to serve. Set oven to 350F/175C, warm until hot dogs are hot, about 45 minutes. This took way longer than I guessed, be sure to allow enough time. TO WARM IN MICROWAVE To heat individually, heat each Fun Pretzel Roll Hot Dog in the microwave for 30 seconds, careful, they get hot fast-fast-fast! TO FREEZE & WARM OVER A CAMPFIRE Wrap individually in a double layer of foil and refrigerate or even freeze. Set on a rack over hot coals until warm. NUTRITION INFORMATION Per Hot Dog: 327 Calories; 16g Tot Fat; 7g Sat Fat; 35mg Cholesterol; 632mg Sodium; 30g Carb; 1g Fiber; 5g Sugar; 11g Protein. 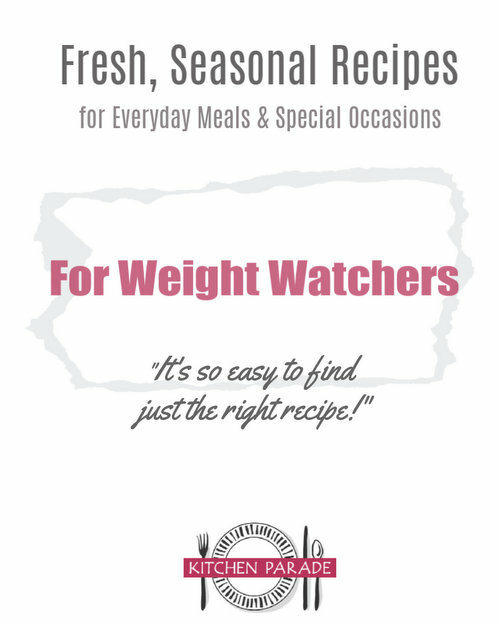 WEIGHT WATCHERS POINTS WW Old Points 8 & WW Points Plus 8. CALORIE COUNTERS 100-calorie serving = 1/3 hot dog (3g protein). Wow. I've never looked at the nutrition information for a hot dog before. I'm especially surprised at how little protein is there. In contrast, these turkey burgers and chicken burgers have 18g and 19g of protein! It's easier than you might think to hollow out the soft pretzel rolls. When my dad's cousin and his wife visited a couple of weeks ago, I put them to work! Thanks Mel and Mardellya! Oh, Wait. I Don't Have Any More Hot Dog Recipes.